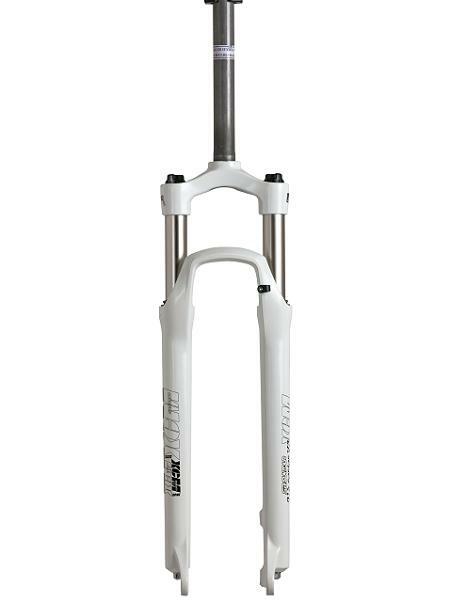 Bicycle component manufacturer Suntour and the U.S. Consumer Product Safety Commission today announced the recall of 17,000 SR Suntour suspension front forks. A press release reporting the recall states, "The suspension forks internal support tubes can break and cause the rider to lose control, fall and crash." There have been reports of at least 12 injuries due to fork failure, some resulting in lacerations and a dental injury. The forks were sold with some 2011-12 Trek, GT and Giant mountain bikes. 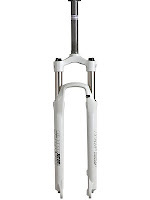 If you own one of these forks you should contact an authorized Trek, GT or Giant dealer for a replacement. Click here to learn more about this recall.